Nov. 15, 2018—Megan Palmer, RN, a nurse in the Palliative Care Unit at Vanderbilt University Medical Center, wears many hats, but she never imagined writing a song about a perfect Stetson cowboy hat would hold such powerful meaning in her life. Aug. 24, 2017—Past research has proven that palliative care — specialized medical care focused on pain and symptom management as well as psychosocial interventions to improve quality of life — benefits patients with malignant diseases such as aggressive cancers. Vanderbilt University Medical Center (VUMC) health care providers are now studying whether palliative care can also benefit those with advanced liver disease, a diagnosis that precedes either a life-saving liver transplant or death. Feb. 14, 2017—Terrah Foster Akard is helping children facing serious and life-threatening illness create a digital record of their lives, and measuring the impact the practice has on their emotional wellbeing.  Sep. 29, 2016—A new series of lunch and learn events at Vanderbilt University Medical Center (VUMC) is designed to teach nurses and other medical professionals best practices for providing palliative care to patients at their bedsides.